Ahem! AHEM! ‘Scuse me. 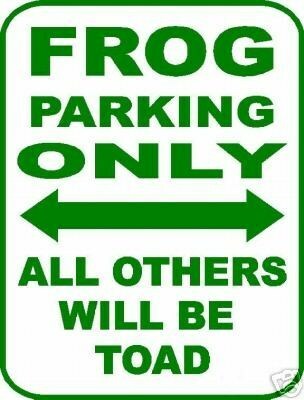 I had to clear a frog in my throat. 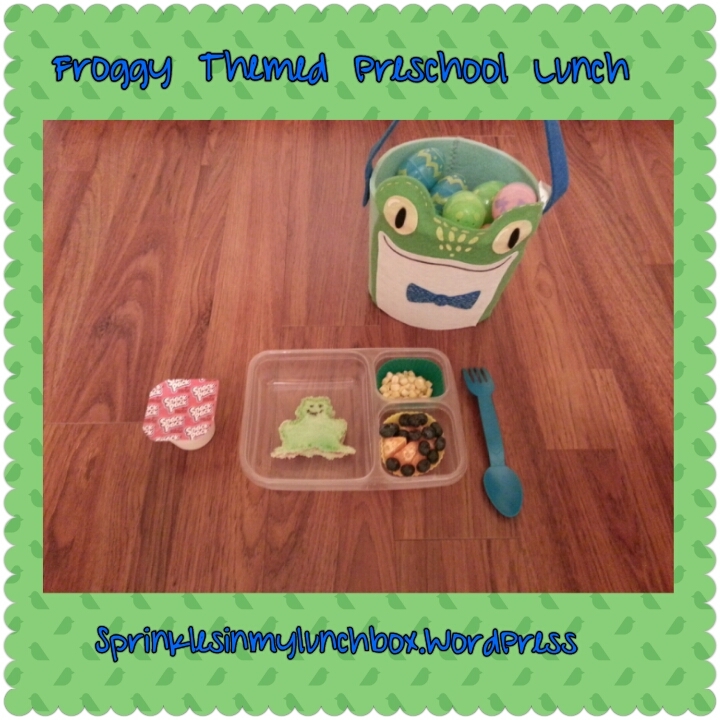 Today, I made a frog themed lunch for my Bigs! We are in full Spring mode now! It’s so renewing, this time of year. I did a frog-shaped PB&J (not-so-pretty crusts added back in after picture taken), corn off the cob, a little fruit salad of clementines and blueberries, and a little pudding snack (which I normally don’t do).